Camp for €18,- a night at Campsite Huttopia Gorges du Verdon in low season with CampingCard ACSI. Campsite Huttopia Gorges du Verdon, located in Chasteuil (Alpes-de-Haute-Provence), is a campsite with 140 touring pitches. With your CampingCard ACSI you can camp on one of the pitches during the following periods: 19-04-2019 - 27-06-2019 and 02-09-2019 - 29-09-2019. At this campsite you can not only use your CampingCard ACSI for inexpensive camping, you can also use your ACSI Club ID (as an alternative ID). Very pleasant campsite, located along the Verdon. Very impressive scenery: among other things the famous Gorges du Verdon and the Lac Ste Croix. Great family campsite. 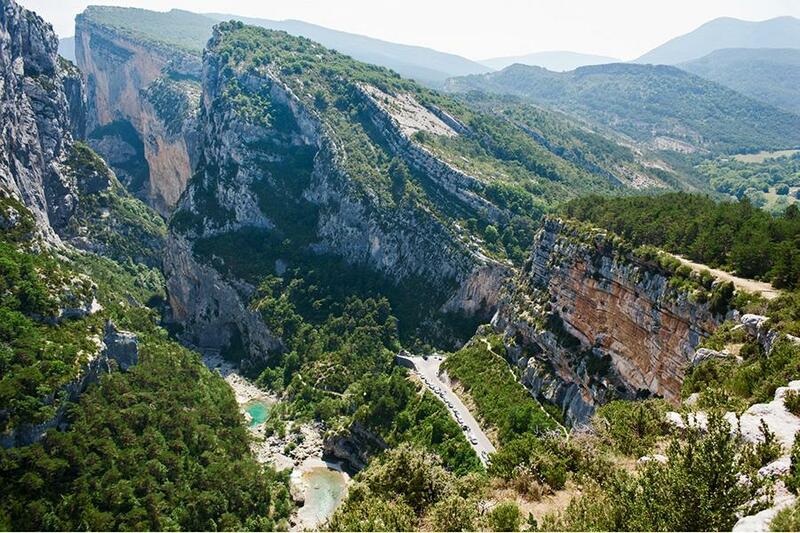 CampingCard ACSI will send your information request to "Campsite Huttopia Gorges du Verdon".